You know what’s creepy? 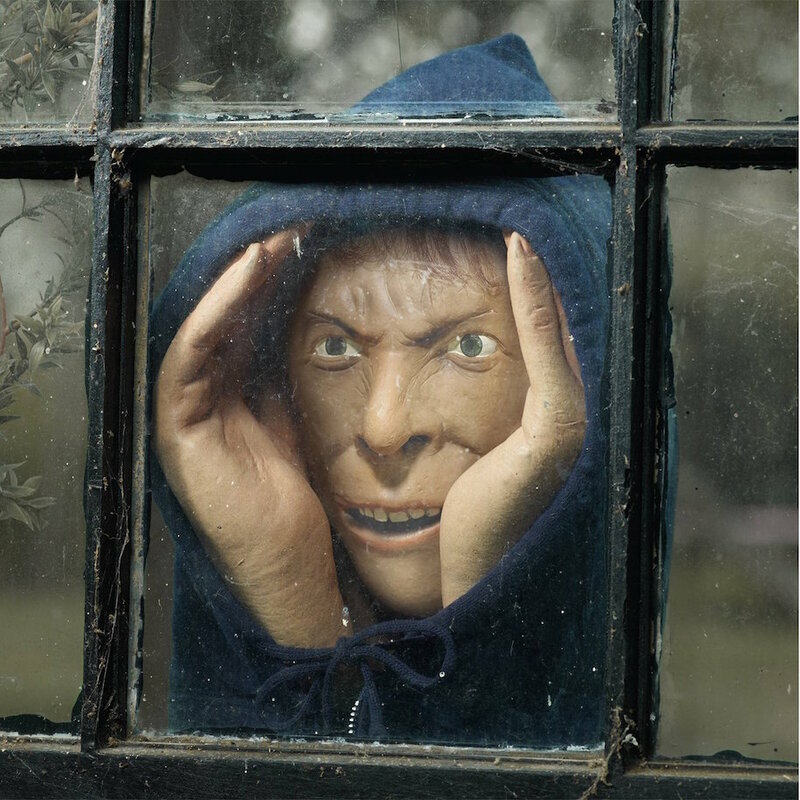 The thought that some dude is looking through your bedroom window while enjoying himself a tad too much. 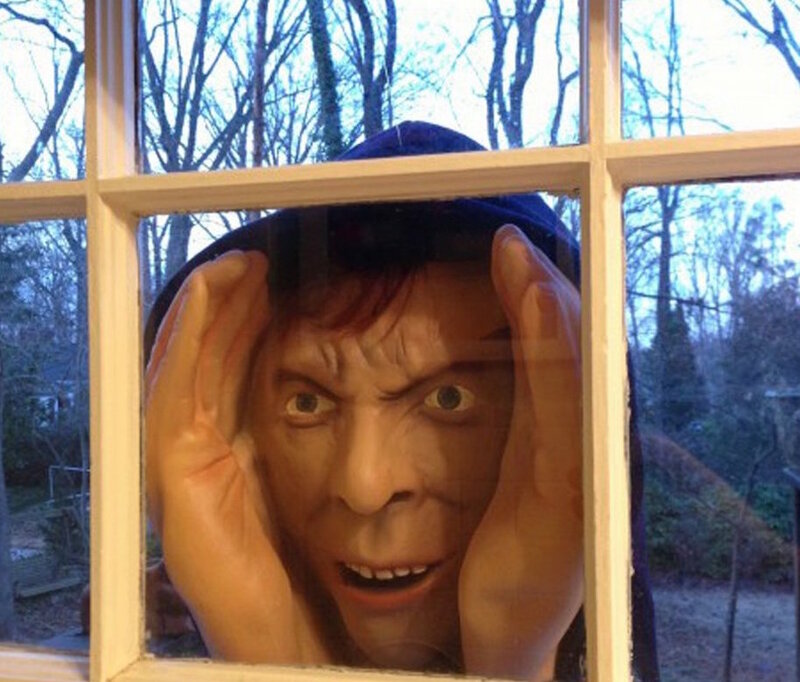 So of course a “Peeping Tom” mask is being sold for Halloween, but you won’t find it in Canada because they’ve banned it completely. 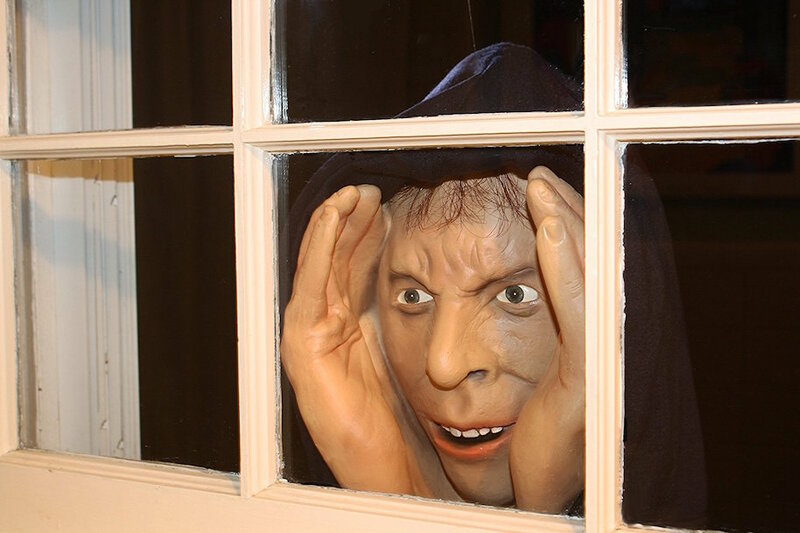 The Scary Peeper Mask can be bought on Amazon for $29.95, but I think it’s best you don’t buy it because your female neighbor already thinks you’re a total creep so this wouldn’t be a good purchase. Just take a look at this thing. This mask was pulled from Home Depot stores in Canada last year, but women were so appalled by the prop that it’s been banned again this year. So all you Canadians won’t be able to find it in stores over there, but of course it’s on the internet. The overwhelming public support in favor of our products has been incredible. 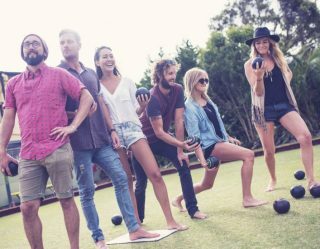 We are so glad that for the most part, people understand the intended use of our products. 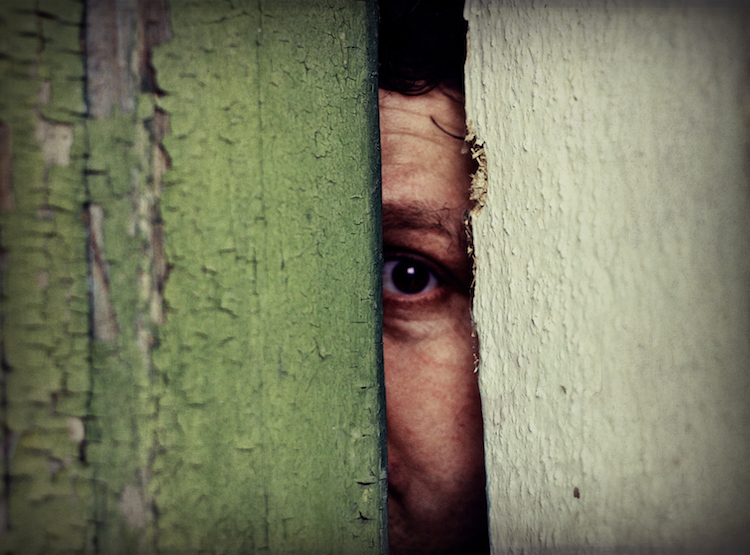 One of the reasons we are now supplying products to this market is due to the fact that we had so many fans reach out from the UK and other European countries asking how they could buy a Scary Peeper. Because of this, we decided it was time to open up distribution so that the supply would be there to meet the demand. Well, since nothing is ever banned in America you can always buy yourself one of these masks just in time for Halloween.